Can you improve a Bentley? John Kleis Audio can! 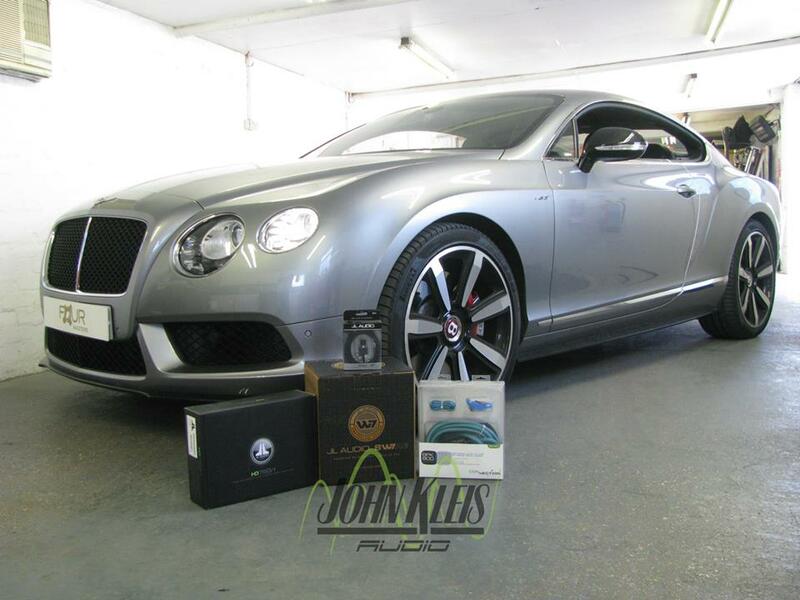 Customer wanted a high end subwoofer upgrade to compliment the system in this bentley but still keeping it looking as standard as possible. Naturally we followed the request to the letter. Equipment used was the JLHD750/1 Amplifier & the Phenomenal JL Audio 8W7 Subwoofer.